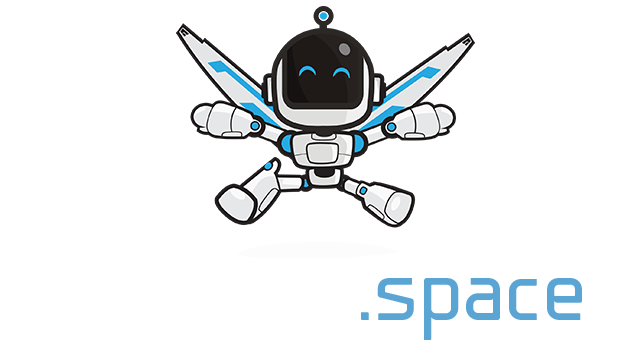 Playrps.win | Play Playrps.win free on iogames.space! 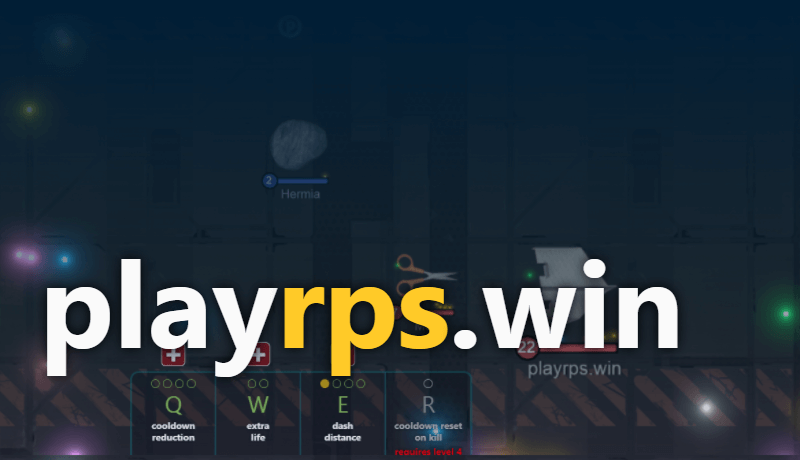 playrps.win is a chase and escape variant of the game of Rock Paper & Scissors. It's a free for all game with a public scoreboard. Control the direction your character moves with your mouse. Right click to start dashing. The dash is an ability that once activated accelerates your character in one direction for a certain time without letting you change the direction while it's active. It has a cooldown that resets once you level up or after you get the cooldown reset (c) powerup. The orb lights are points, and the circled letters are power-ups. Powerups (Collectible letters found on the map). - There are maximum 100 levels. Each level passively increases your speed and gives one skill point that can be used to upgrade the dash distance, cooldown reduction, get a special passive ultimate ability or an extra life. - The character size indicate his number of lives (maximum 3). The power-up that makes you bigger doesn't give you extra lives. If there is someone chasing you and someone chasing them, you can time the phantom mode (p) power-up to bait your killer into dying and then killing his killer. When you kill someone you take a part of his points (100% max the points required for a level up).